Long before Chris Jericho became the long-pants-wearing monster of the Intercontinental Title picture in NJPW, he was a man that few believed could level up to the ‘Elite’ standards set by Kenny Omega at Wrestle Kingdom a year prior. Even noted Tokyo Dome enthusiast Dave Meltzer couldn’t believe he was later awarding ‘Y2J’ five stars for what proved to be an utterly mesmerising and transcendent display. 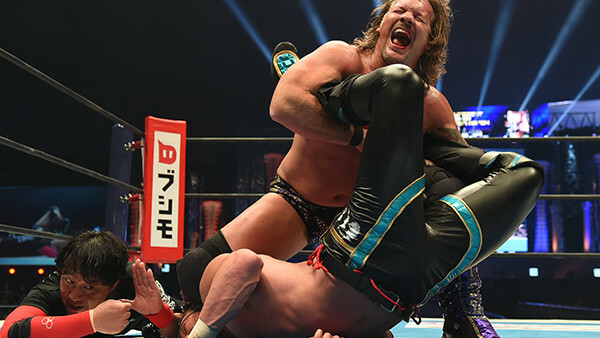 Jericho had kicked open a door just to be part of New Japan’s biggest show of the year, but his involvement before the bell rang was credited for the strong uptake in tickets and New Japan World subscriptions. Confirmed as a draw ahead of the match and a super-worker again after it, Jericho’s performances in both arenas were welcome delights for those that had tired of his style in WWE. 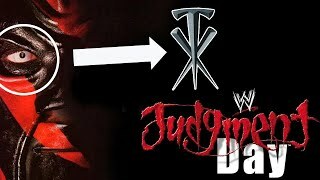 Relations between the former Undisputed Champion and the company have reportedly soured the more he has worked with Kenny & Co, but from this match onwards, 2018 was the year Jericho proved he’s never needed McMahon’s millions less.